The success of Caroline Cash Casino was demonstrated to sponsors by the number of entries received enclosing their product proof of purchase. 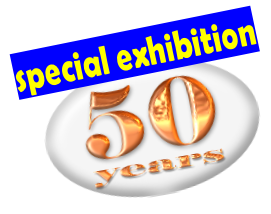 Entries received for each individual sponsor were included in the draw during their daily segment of the competition. 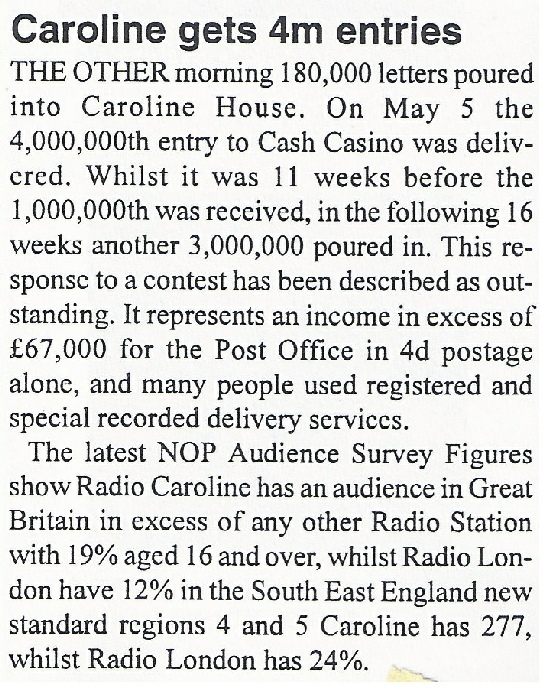 Radio Caroline compiled and circulated these statistics to each sponsor to help them assess the success of their involvement with Cash Casino. 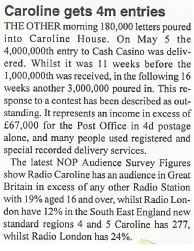 The following statistics are taken from surviving records for Caroline Cash Casino. However, on close examination there are some inaccuracies and inconsistencies in the available statistics, for the first three games. For the remaining 10 games individual sponsor statistics are detailed below and clearly demonstrate the enormous success of Cash Casino. The overall total entries for all 13 competitions was 5,580,275.